They are self adhesive rub ons. These are brand new/sealed in the original package. 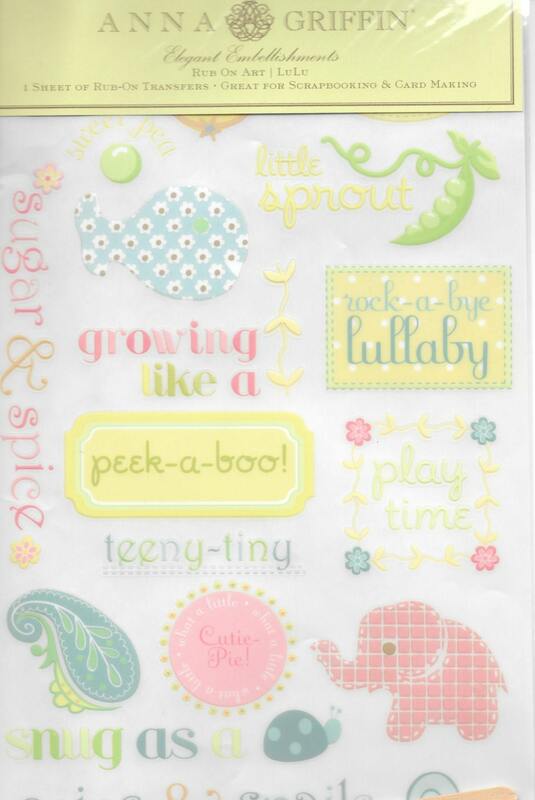 I love these and used them on my own cards and tags.